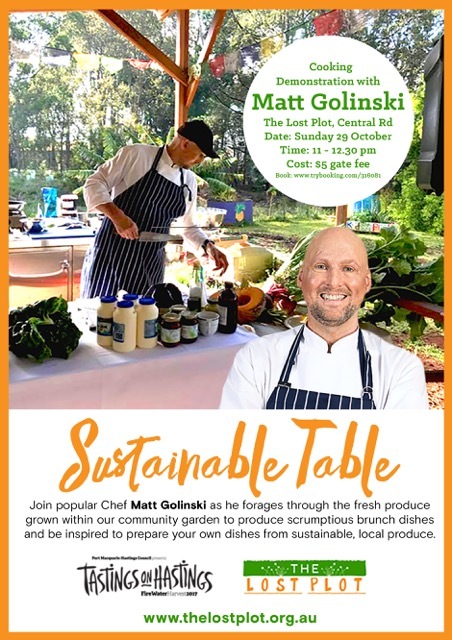 The Hastings Sustainability Showcase will be held at the Port Macquarie Racecourse 12pm-5pm Friday 1st March, and 9am-4pm Saturday 2nd March. This event aims to educate, inform and inspire individuals and businesses on the latest ideas, products and trends in sustainability. 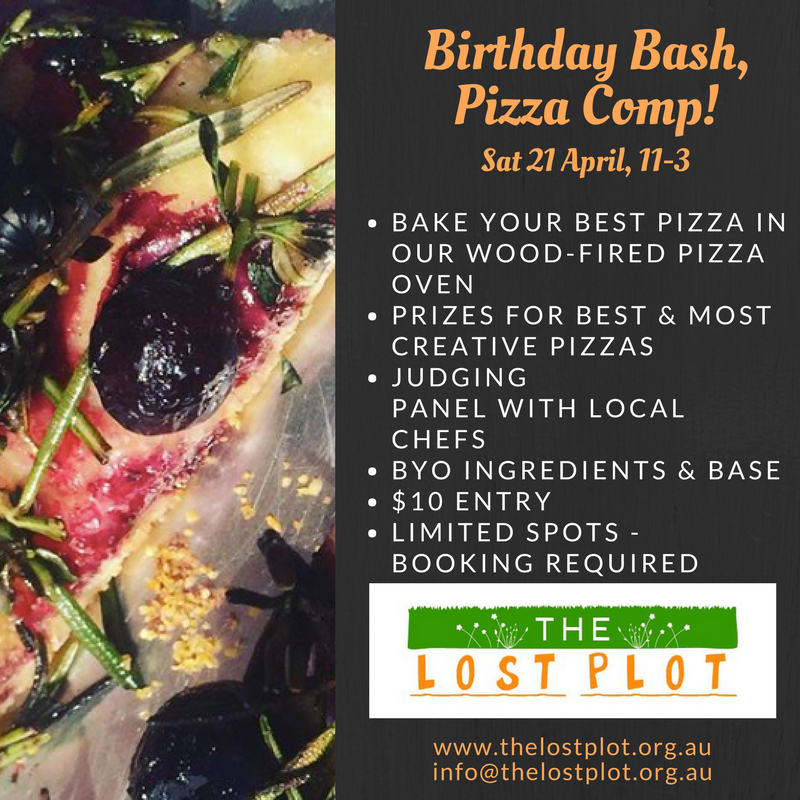 The Lost Plot will have a stall so come and say hello. We’d love to have you share your experiences with others who might be interested in becoming members. 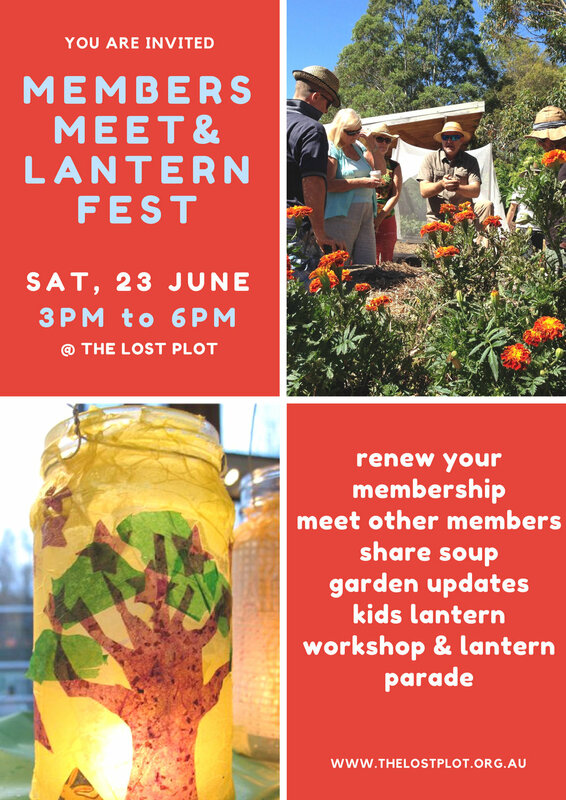 Saturday afternoon, 1:30-3PM, long-time PMCG member and environmental educator Jacqui Murray will join Gardening Australia’s Costa Georgiadis to present “Making the Hastings sustainable, a collaborative brainstorm and planning session”. Bring a plate of food to share. We will have a little picnic and relaxed get together after the working bee on Saturday 16th Feb.
Its been a hot summer in the garden, and while we give a huge thanks to those who have remained active through the heat and dryness, especially those who have watered and watered and watered, we understand why many of you have taken a step or two back. Its been super hot! But the garden is alive and thriving, and it will be soon be time to prepare the garden beds for the crops of Autumn. So what this day is all about is to get some of our community gardeners together, welcoming some back, and also welcoming some new faces. Everyone is welcome! Kids also welcome! Pictured is our redesigned play area, which is already proving popular. We look forward to seeing you in the garden, and sharing some yummy snacks, chats, tips and tricks. In this hands on workshop we will be installing a natural frog pond. You will learn practical tips on how to attract frogs and other creatures into your garden/property, as well as ways to encourage them to stay, and why a frog pond is a beneficial addition to your garden. It is suitable for all ages to attend. Children are most welcome and will be encouraged to participate. This workshop will be presented by Sean Morrow, who has over 25 years of experience in the landscaping industry and holds a Certificate 3 in Horticulture and a Permaculture Design. He established 'One Earth Landscaping' and has been running the business for over 17 years. His passions include: Frog Ponds and Habitat Gardens, Organic Home Food Production, Permaculture and Bio-Dynamics. This is a free community workshop as part of the Sustainability Made Easy series. This project has been supported by the NSW Government through its Environmental Trust. We are looking for a few bits and pieces for this workshop. If you have an old bath tub, a concrete laundry tub or some rocks you'd like to donate to us for this workshop, please let us know.